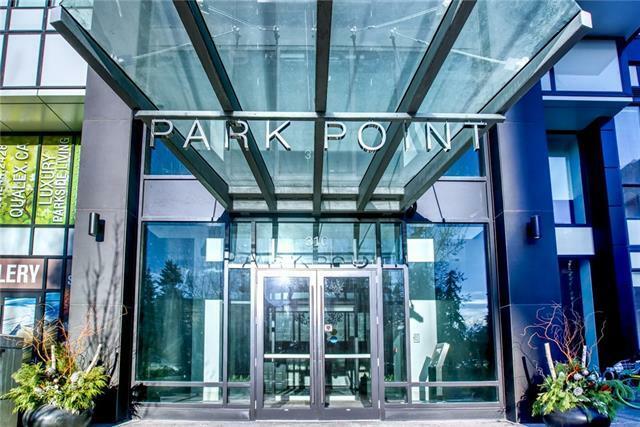 Located on the historic Central Memorial Park in the heart of Calgarys welcoming, vibrant and highly sought after Beltline community. 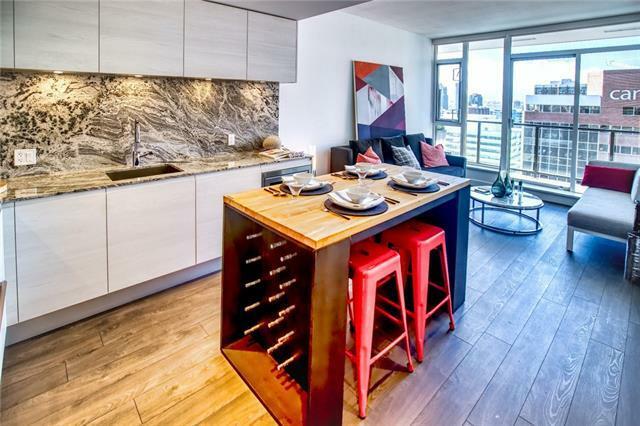 This condo is centrally located and walking distance to absolutely everything. 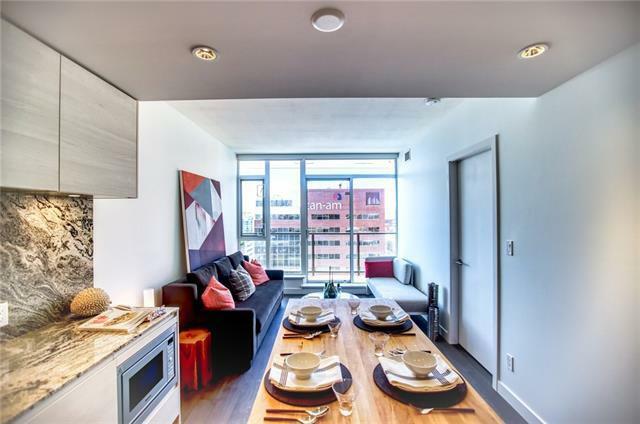 Offering unmatched urban living in downtown with outstanding building amenities and park views. 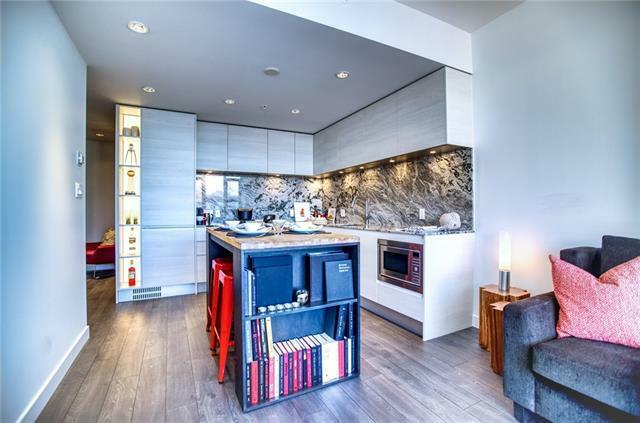 Inside this west facing 1 bedroom unit, you will find a streamlined modern living space with distinctive details such as real granite countertops and full slab backsplash in the kitchen, plus pure marble-topped vanities in the bath. Open concept living is taken one step further by integrating kitchen cabinetry, appliances and hardware to make your work, dining and living space one harmonious experience. Residences will have convenient access to a range of premium indoor and outdoor amenities such as a beautiful Zen Terrace, outdoor social lounge and fully equipped fitness spaces.